Do you work under air-conditioned environment frequently? 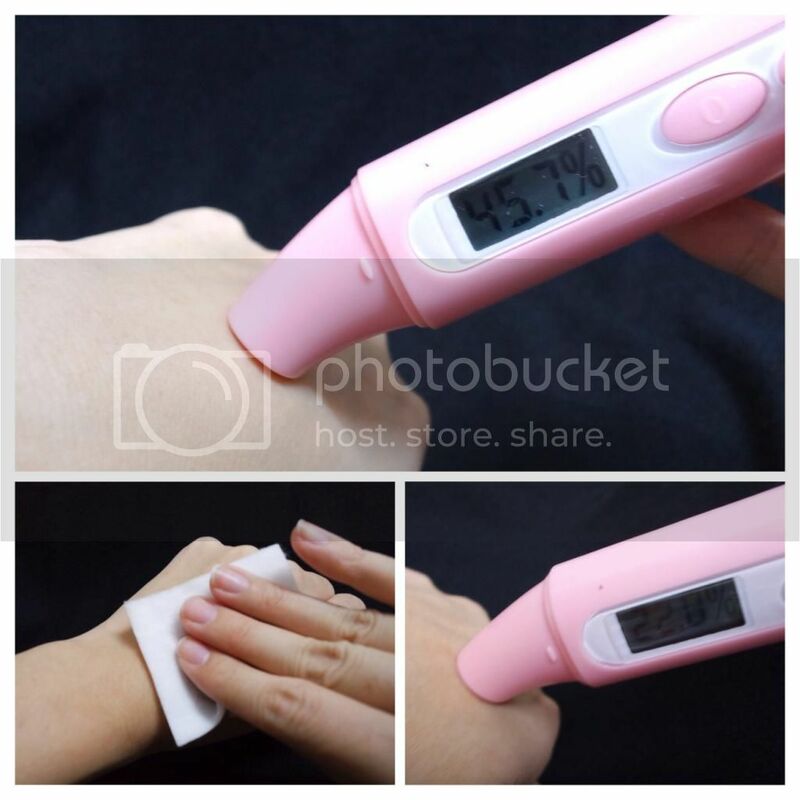 Feeling dry on the skin each time? Recently I was introduced to this lotion which provides ample moisture to the skin. It contains natural botanical moisturizing ingredient which is "hatomugi" extract. This is none other than Naturie Hatomugi Skin Conditioner. 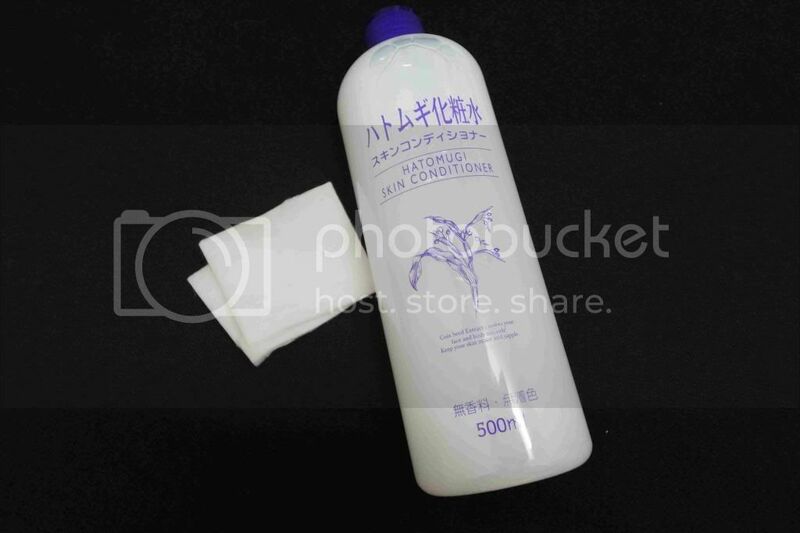 This Hatomugi Skin Conditioner comes in 500 ml and it is suitable to be used on face and body on daily basis. It contains natural plant extract hatomugi (coix seed) and it penetrates easily into areas of dry skin. The texture is light and non-sticky and it's fragrance-free. "Hatomugi" (Job's tears) is also popularly consumed as tea for health or herbal medicine. It normalises the turn-over cycle of skin cells. It can be used as an anti-aging medicine and a remedy for wart and acnes. It is specially formulated to target various kinds of skin problems, such as loosen pores, fine lines and skin aging. It contains adlay which is enriched with Vitamin B1 and B2 to help clear acnes and improve the problem of uneven skin tone. It can be used as toner to balance skin’s acidity, smoothen skin, enhance skin’s elasticity and moisturize skin for all day long. In addition, there are several usage of Naturie Hatomugi Skin Conditioner and it will become the must-have skin care item for all seasons. 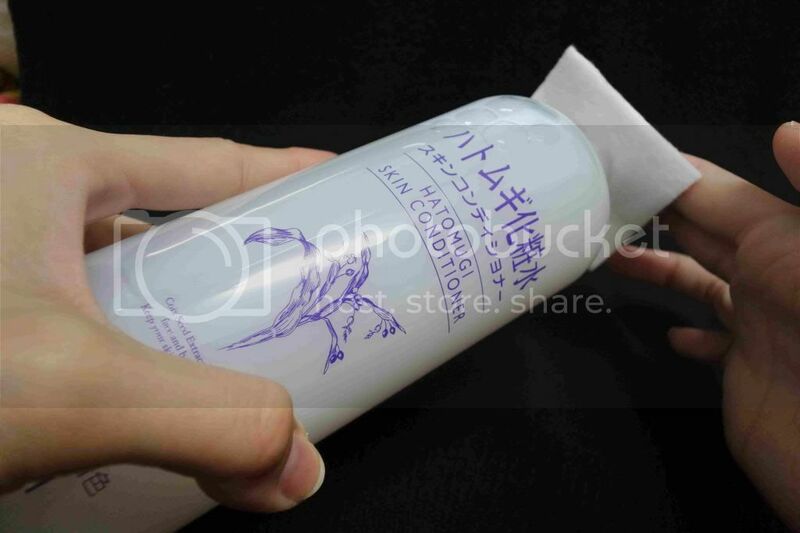 To use this Skin Conditioner, first pour a generous amount of Hatomugi lotion on the cotton pad. Make sure the cotton pad is fully covered. Leave the wet cotton pad on your body for few minutes before removing it. Here's the before and after photo after applying the skin conditioner. As you can see from above, the moisture content on the applied skin has increased from 27% to 56.1%. I love how it gives some moisture on my skin making my skin soft and smooth after one application. 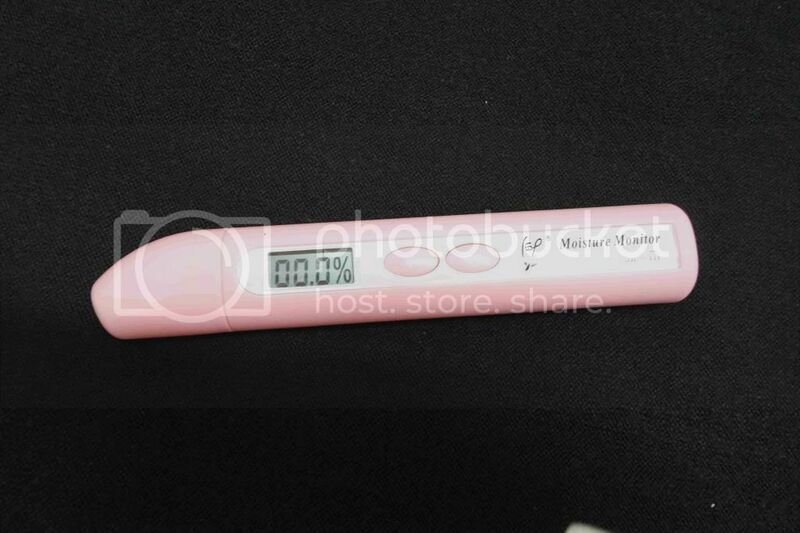 I also tried on my hands and the moisture content also increased from 22% to 45.7%. Amazing right? This Hatomugi Skin Conditioner can be used on face and body which is a plus point in my opinion. I personally tried testing on my hands and legs and you can see an instant increase in moisture percentage after the lotion was applied. Who would actually want to spend extra money on separate products for separate parts of bodies when you can opt for a product which works on body and face at the same time. Its texture is gentle and light and penetrates easily into skin without leaving a greasy feeling. It has a cooling and tightening effect each time I use it. I love how it gives ample moisture to my body and skin each time I applied. 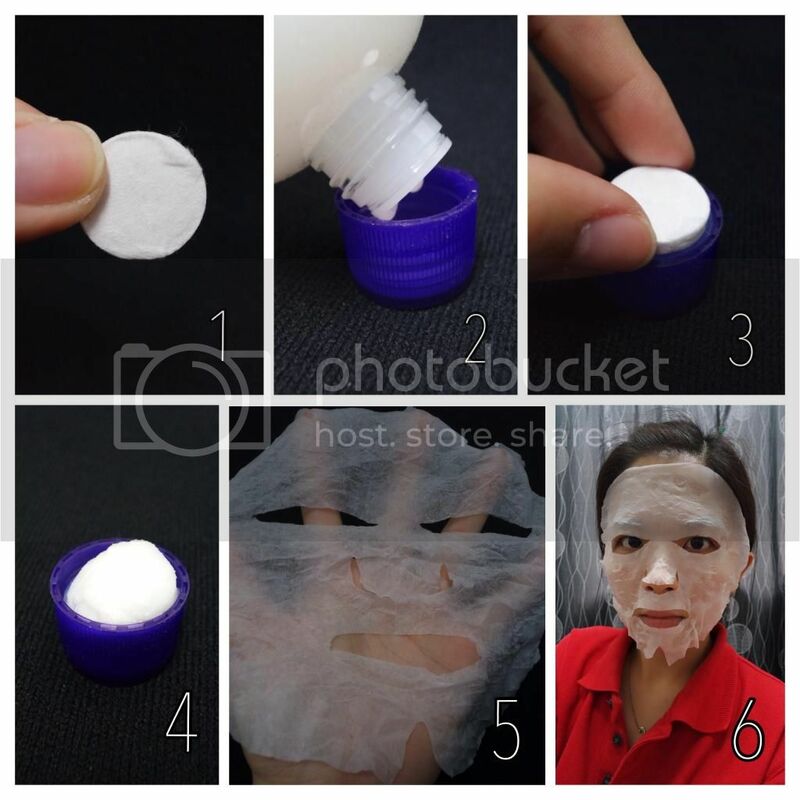 The cooling effect oftens put me to relaxation mode especially when I use it as a face mask. As this product contains natural ingredients, temperature and other changes may cause sediment to occur. A white residue formed by the natural ingredients in the lotion may stick to the inside of the bottle. However, do not feel worry as this does not affect the quality or safety of the product. Grab a bottle now at SaSa Malaysia for only RM29.00 for a 500 ml bottle of skin conditioner. This is definitely a budget-friendly skincare for all of us. Lastly, thank you SaSa Malaysia for making my life beautiful! (: Remember to check out their latest products and beauty tips in SaSa Malaysia Facebook!